Ethiopian food is some of the best food on the planet. It is so rich in flavor and texture, as well as visual appeal. 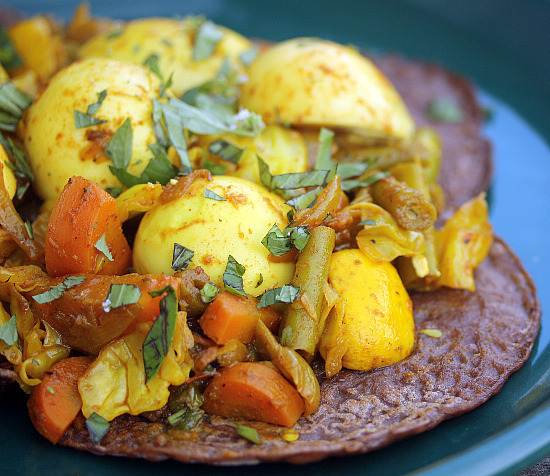 I love the Injera bread made with gluten-free teff flour, with it's slight tartness and spongy feel. I tried out two Ethiopian restaurants recently and was dazzled by the delicious food and lovely decor. 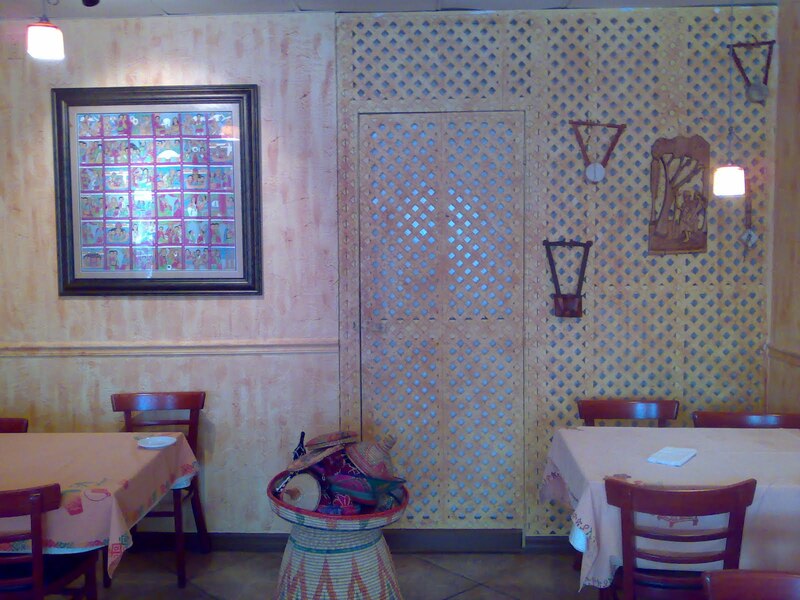 My first stop was Queen of Sheba Restaurant in Tampa. 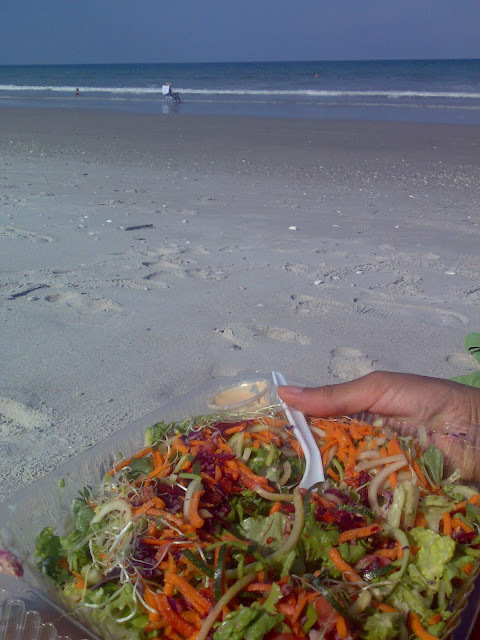 Here they have a lunch buffet with all manner of delicacies and I made my own plate of vegetarian choices. 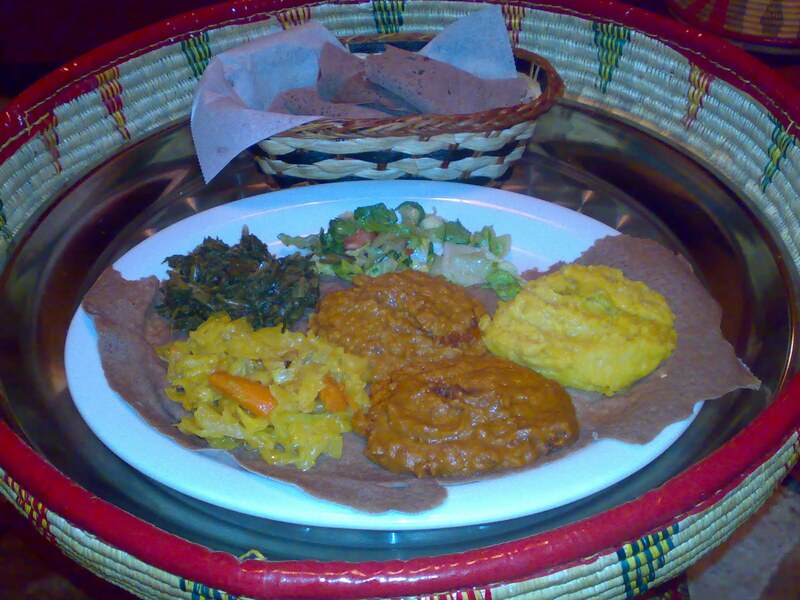 What I love about Ethiopian food is not only is sooo delicious, but its vegetarian, vegan and gluten-free options are abundant and extremely satisfying. 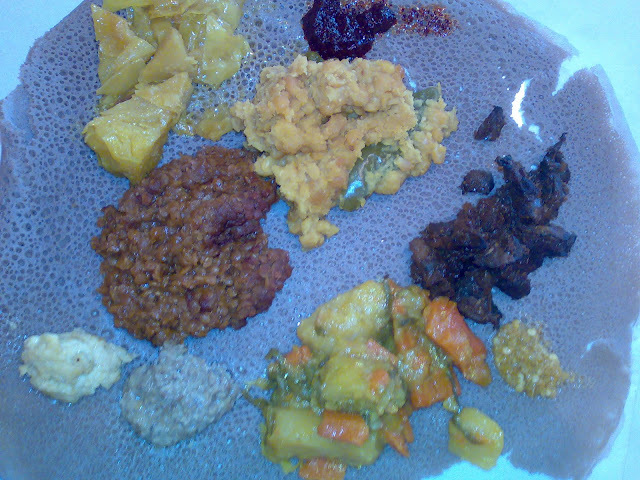 The vegetarian combo usually consists of yellow split peas with turmeric (Shiro Alitcha), spiced collard greens (Gomen), stewed cabbage (Atkilt Wot), spicy red lentils (Misir Wot), mushrooms sauteed with onions (Ingunday Tibs), a green salad (Salata), a lemony chickpea blend (Buticha) and a potato/carrrot/green bean mixture (Fasolia). I ordered a bit of red pepper sauce (Berbere) on the side, because I like it extra spicy! 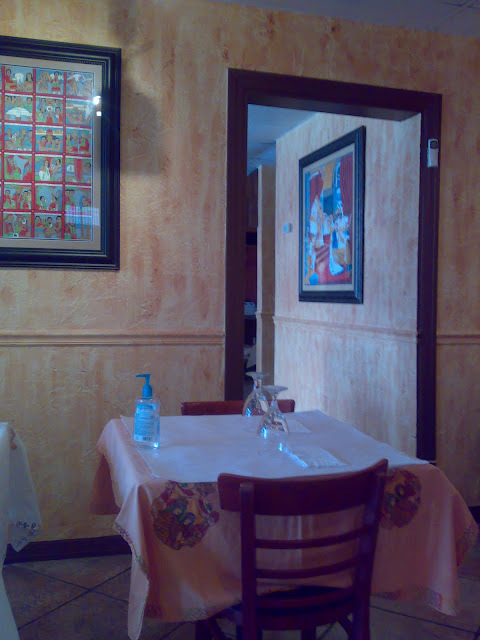 The beauty of this restaurant is exquisite. 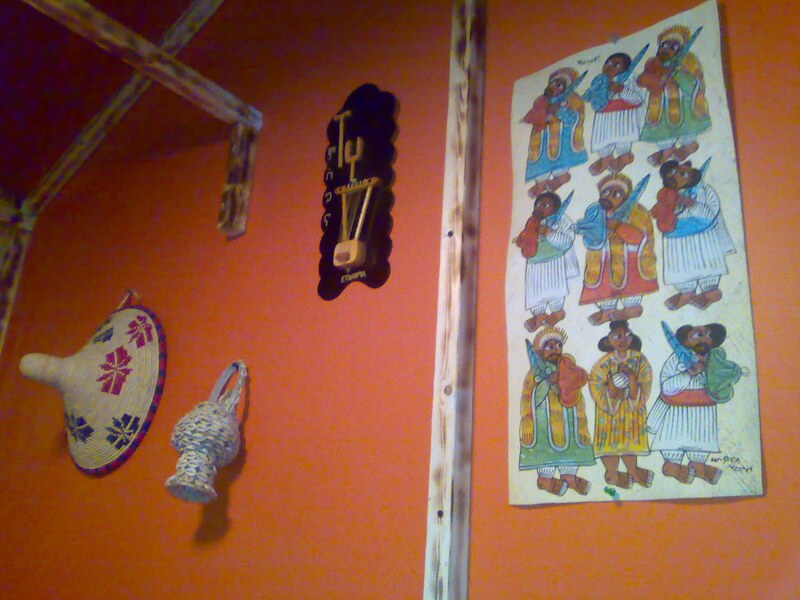 All the art work and tapestry wrapped itself around me as I dined. 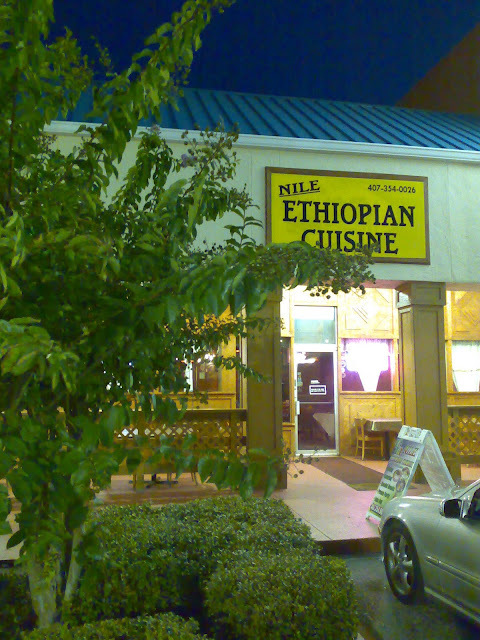 Back in Orlando, the food is even better at the Nile Ethiopian Restaurant. 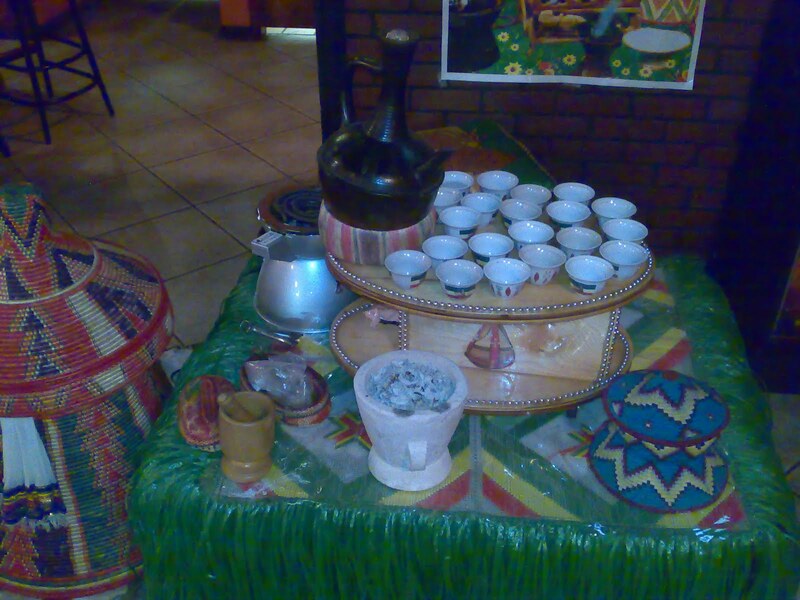 The chef obviously cooks for an Ethiopian palate and the food is very spicy! I had the vegetarian combination as usual and the flavor of each dish was distinct and outstanding. I may try my hand at preparing Ethiopian food at home. I found some great tips at healthygreenkitchen.com and the lovely cover photo as well! 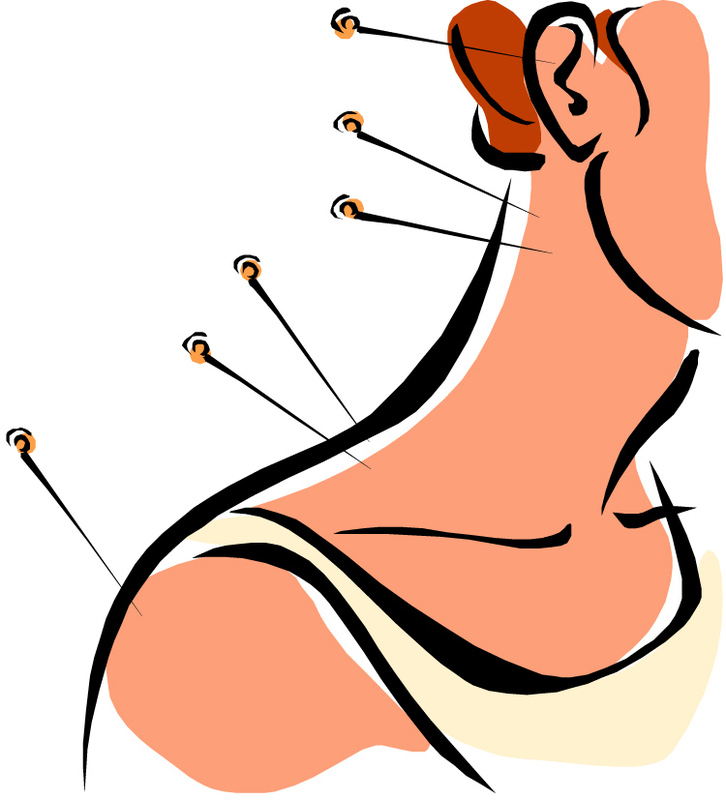 Yesterday, I experienced an exceptional Acupuncture treatment with Dr. Shin-Yang Chen in Melbourne Beach, Fl. 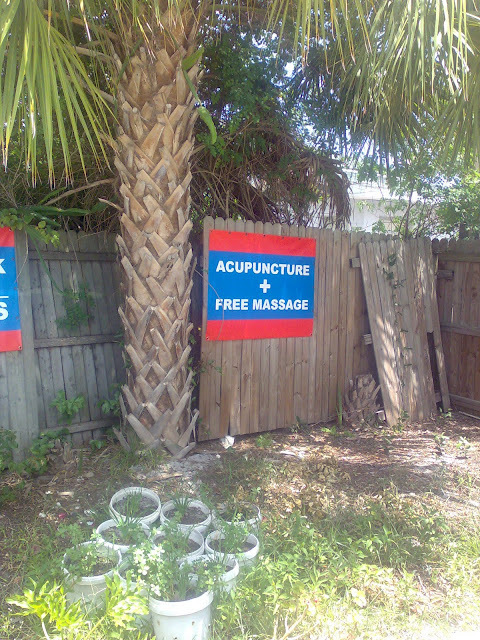 I have had acupuncture before, but never like this. 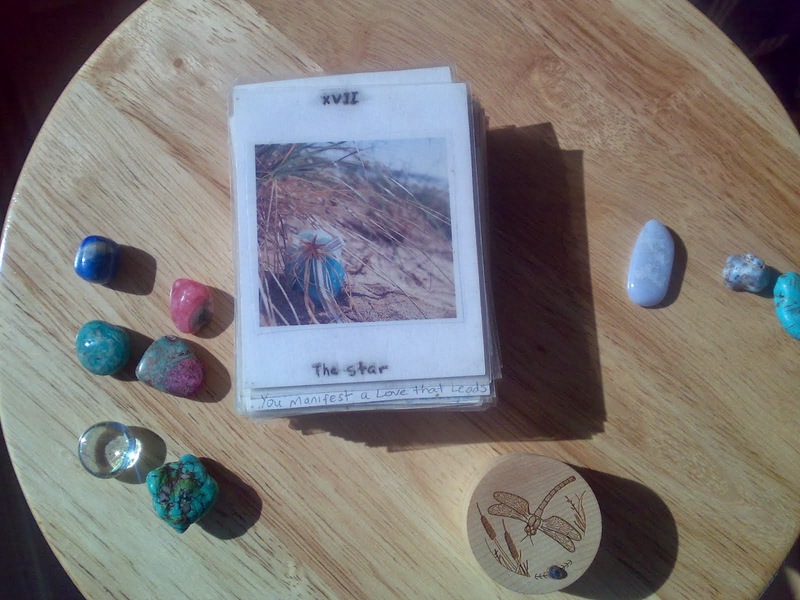 His healing energy was palpable the moment I met him and things just got better and better. 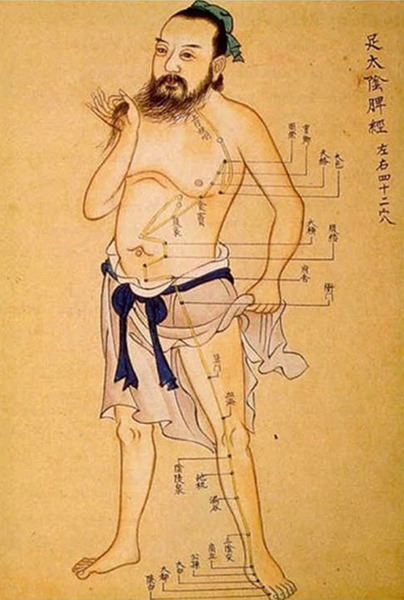 The key to acupuncture is that there are points along our body meridians that, when stimulated, balance the flow of energy or chi within us. This balance is equal to optimal health. 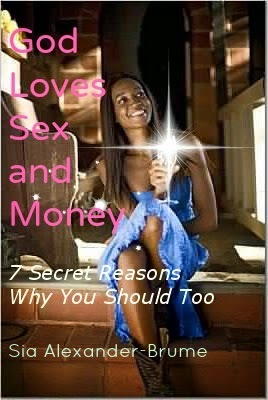 When we don't have it, our chi is stuck and our blood stagnant, hence we experience disease and ill health. 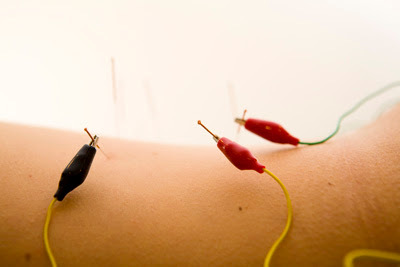 Dr Chen took the traditional practice a step further by incorporating Electro Acupuncture where each needle, after being inserted into the appropriate points, is attached to an electrode. A subtle current is turned on and runs through the energy points, further stimulating proper chi flow and balance. It is not painful, though you do feel a pulsing sensation. As I lay there with those currents pulsating through my body meridians, I truly felt like I was floating off the table. Then, when I thought I could not reach a peace greater, Dr. Chen removed the needles and began a massage of my neck, temples and shoulder blades with deep penetrating strokes and Chinese herbal oils. I can only say that you must, when in town, go and see him. It was profound. Later, I was given a cupping treatment that just put the icing on the cake of the whole experience. This is a suction method where cups are placed on your back and then, through heat or manually, a vacuum is created with your skin that draws out impurities by increasing blood flow. According to www.cuppingtherapy.info, "Cupping therapy or Hijama has been utilized for centuries to cure illnesses. 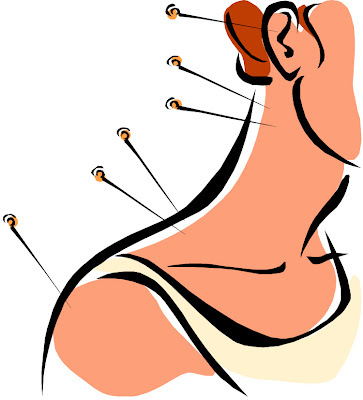 Hijama was used for thousands of years by Pharaohs and ancient Egyptians. 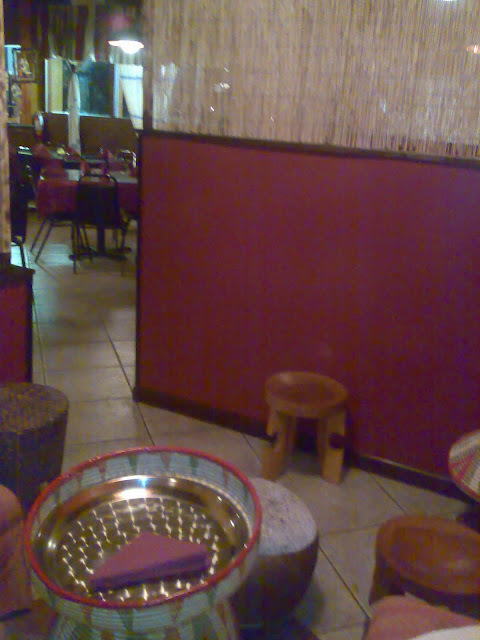 It was also used by ancient Chinese, Greek and all old civilizations. 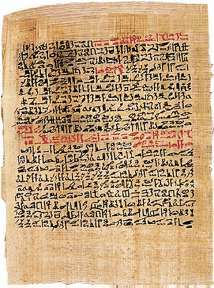 The oldest recorded medical textbook, Ebers Papyrus, written in approximately 1550 BCE in Egypt mentions cupping." Our ancestors knew so much intuitively and spiritually that today's scientific research cannot even begin to understand and decode. 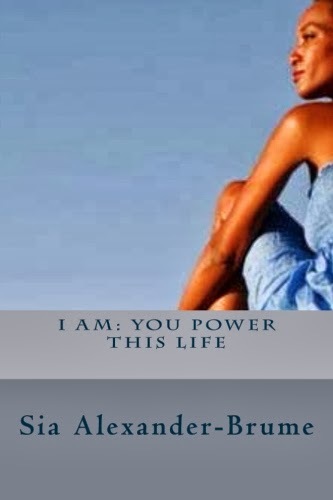 The way I felt when I got up from my full treatment, is indescribable. The wisdom of the ages had granted me a healing opportunity of a lifetime. I am still glowing and charged and filled with joy from the lightness my body achieved, due to these detoxifying and balancing procedures. I left with an herbal medicine made for me on the premises by Dr. Chen's wife and an appointment to return next week, not to mention the most exuberant, lithe, happy and peaceful body, mind and spirit. 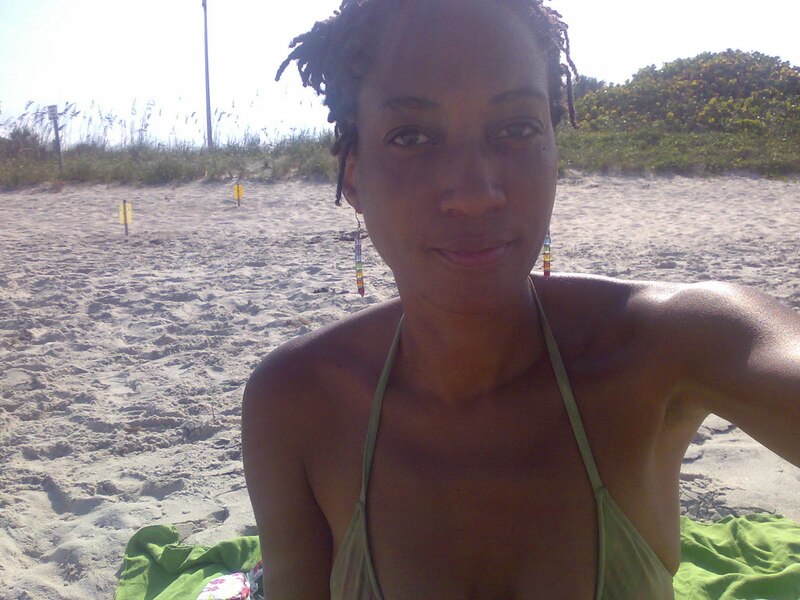 Here I am at the ocean after my treatment. And here is my delicious dinner. 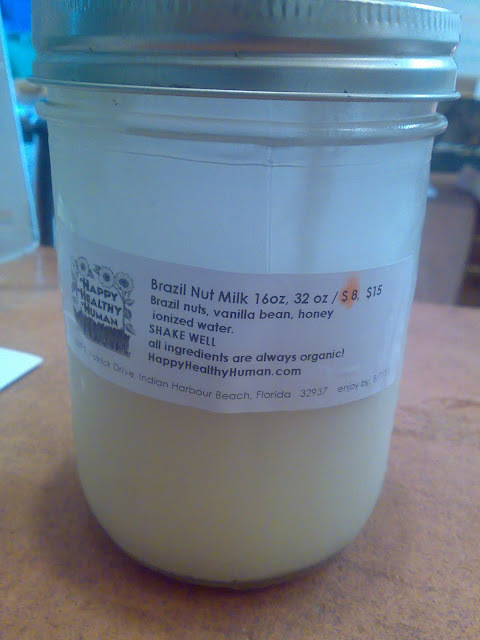 And the best milk imaginable, non-dairy and organic Brazil Nut Milk!